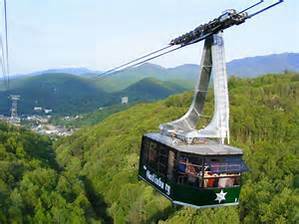 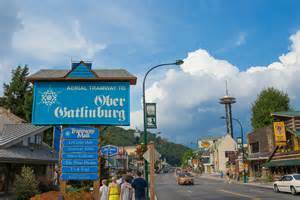 Visit Ober Gatlinburg year round for lots of fun for all ages. 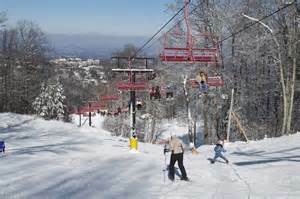 In the winter months enjoy skiing, snowboarding, and tubing. 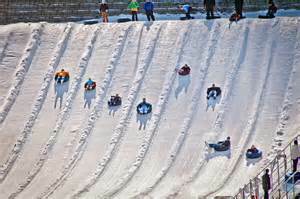 All year long enjoy ice skating, alpine slide, wildlife encounter, scenic chairlift, carousel, amaze'n maze, mini golf, assorted rides, arial tram, sky mountain coaster, water raft rides, arcade & redemption center and much more.